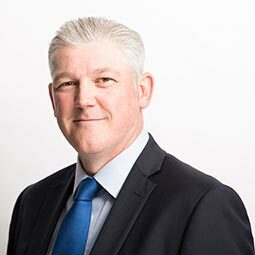 Andrew Cunningham is the Director responsible for our Commercial Management & Surveying Services and our Residential Management Services in Edinburgh and Dundee. He originally joined the firm in 1996 with a BSc in Land Economics from the University of Paisley. Then, having qualified as a Member of the Royal Institution of Chartered Surveyors and gained extensive experience in a number of property sectors and disciplines, outside of Ross & Liddell, he re-joined in 2006 and was made a Director in 2008.